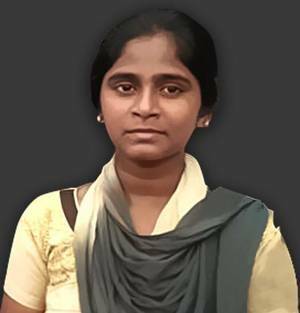 Anitha’s death has been making the headlines for the past few days. Many celebrities have expressed their grief via social media to Anitha’s family. While some others had visited her house and gives moral support to her parents and offer financial support to her family. 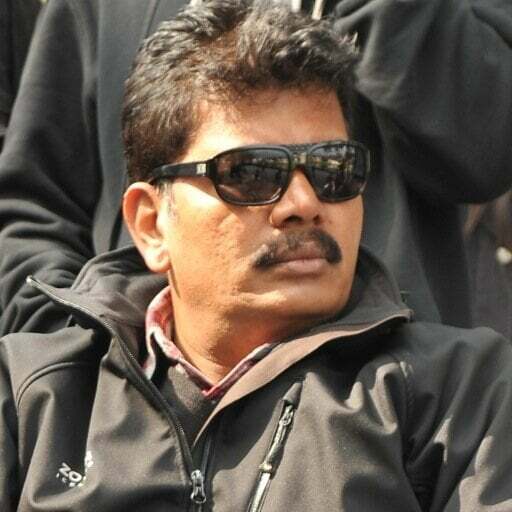 Director Shankar took to Twitter showing his concern for Anitha. The leading director of Tamil film industry has posted Anitha’s photo as the cover image of his official Twitter account. This gesture by Shankar assures his legion of fans and followers that the director’s support are with the girl and her family. It is also notable that Shankar’s debut film ‘Gentleman’ shows the plight and grief of a youngster who is unable to follow his dreams due to financial constraints. 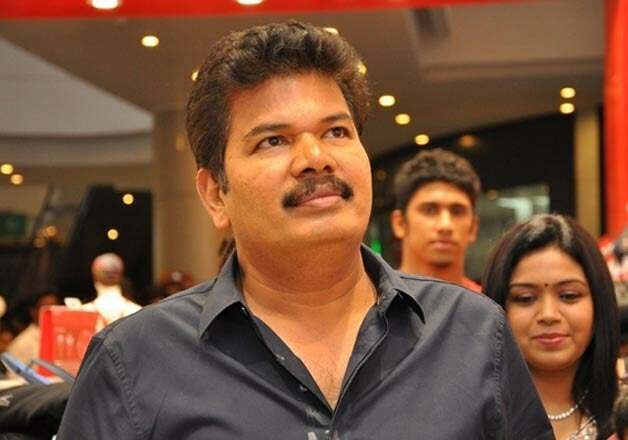 Director Shankar is currently involved in the works for his upcoming science fiction film ‘2.0’ which has Superstar Rajinikanth and Akshay Kumar in lead roles. The film will hit the screens on January 25 next year.